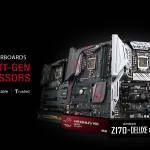 TAIPEI, Taiwan, JAN 4th, 2017 – The leading global motherboard manufacturer, ASRock, is pleased to announce the launch of its Intel® 200 series motherboard range. 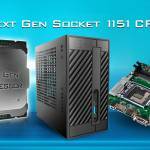 These new ASRock boards are the first to unleash the extreme performance of the latest 7th generation Intel Core™ i7/i5/i3/Pentium® and Celeron® Socket 1151 processors – by providing all the advanced features necessary to make the most of their raw power. 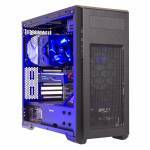 The ASRock range offers something for everyone with the gaming series, extreme series, high performance pro series, and killer series. 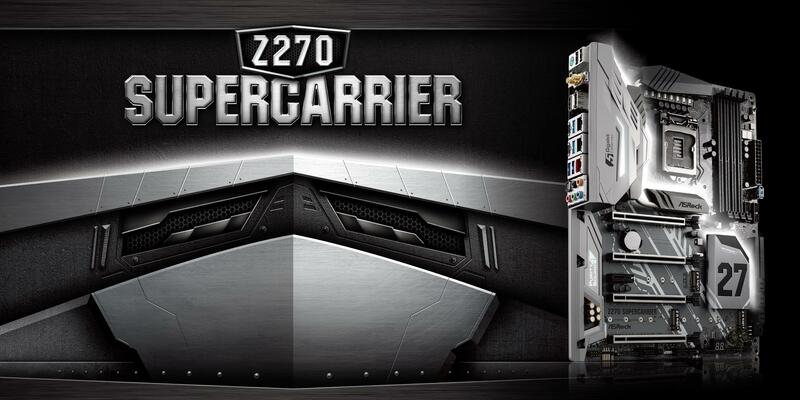 The design of ASRock’s flagship Z270 SuperCarrier motherboard evokes the style and power of the world’s mightiest warship, the supercarrier, with features that will blast the competition out of the water. The Z270 SuperCarrier’s PCI-E Steel Slots provide ultimate graphics with 4-Way SLI and 4-Way CrossFireX, plus full NVIDIA Quadro SLI support. The advanced PCI-E Steel Slots packed with solid cover that prevents any signal interference with graphics cards. 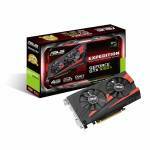 It also ensures the heavy graphics cards to be well-installed in the PCI-E slots safely. Two Thunderbolt 3 connectors with a 40Gb/s data rate are able to drive super high resolution displays up to 4K x 2K (4096 x 2304) at 60Hz, plus high speed external storage, and other advanced devices. The highly desirable reversible USB 3.1 Type-C interface delivers the breathtaking 10 Gb/s data transfer speeds and also supports USB PD 2.0 charging up to [email protected] (36W). 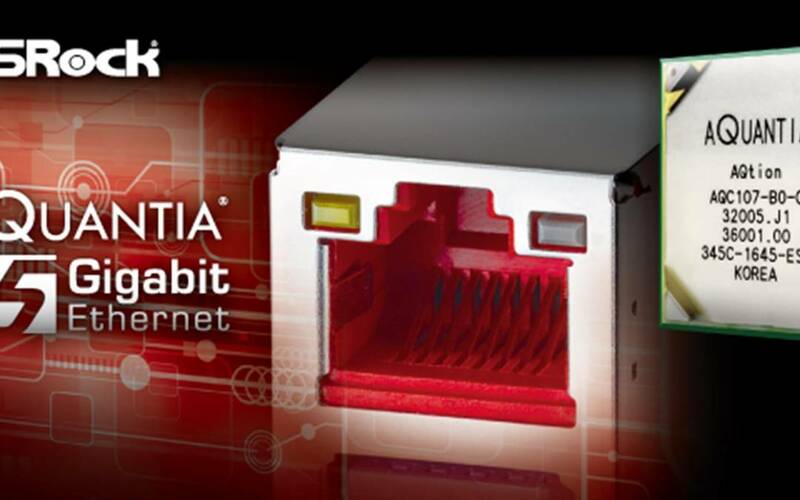 This is an AQUANTIA 5 Gigabit Ethernet motherboard, based on AQUANTIA’s AQtion client controller, that offers blazingly fast 5-gigabit/sec transfer speeds over 100m of Cat5e/Cat6 cables, which is 5X faster than standard gigabit LAN. 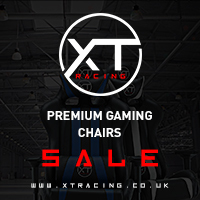 Specifically designed to satisfy users who are seeking immediate performance improvements. There’s also Intel Dual LAN plus 802.11ac WiFi connection for immediate network and internet performance improvement. 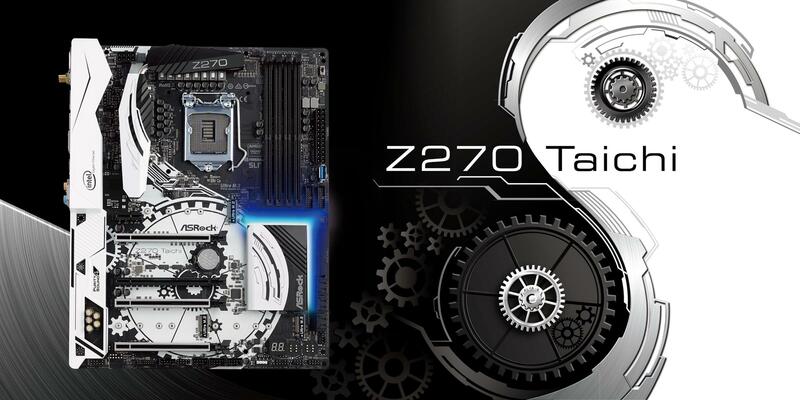 Building on the success of the popular X99 Taichi, the new Z270 Taichi motherboard provides a perfect balance of price and performance. This all-rounder mainstream board offers three PCIe Gen 3 x4 / SATA3 Ultra M.2 slots – the world’s fastest – delivering up to 32Gb/s transfer speed, and also supporting RAID function for ultra-fast storage performance. Onboard 802.11ac WiFi provides instant wireless networking connectivity with unsurpassed reliability and to enhance the throughput there are also Dual Intel Gigabit LAN ports. ASRock’s renowned Purity Sound™ 4 is a suite of advanced audio technologies that offer the crispest and most spacious sound and music to audiophiles, gamers and casual users, with features like 7.1 CH HD audio, the latest Realtek ALC1220 and a 120dB SNR DAC with differential amplifier. This board’s dual USB 3.1 Type-A and Type-C sockets offer reliable, high-speed connectivity for millions of peripherals today and into the future. 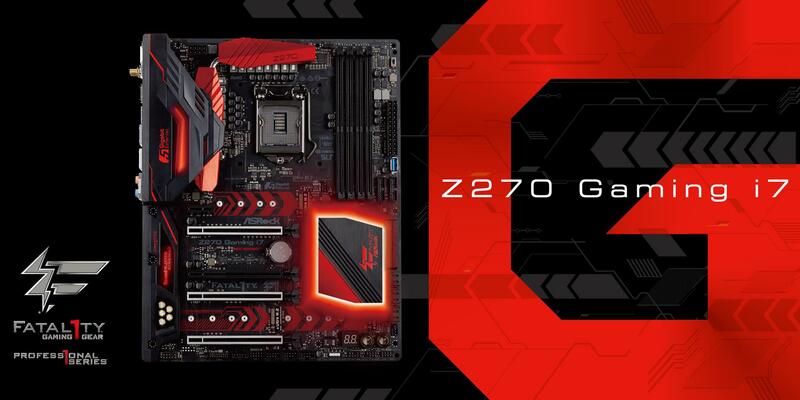 Professional gaming legend, Johnathan “Fatal1ty” Wendel’s Fatal1ty Z270 Professional Gaming i7 is a gaming motherboard that’s designed by a legendary gamer for gamers. 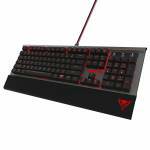 This board is tuned to provide the ultimate gaming performance to dominate the competition for any level of PC gaming. 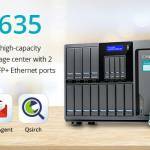 The AQUANTIA 5Gb/s LAN offers 5X faster speed compared to gigabit LAN. 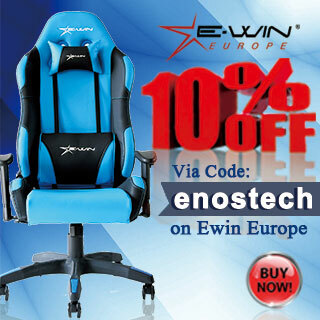 It helps ensure lower latency and superlative download speeds, for the best on-line gaming performance. 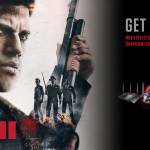 The gamer’s favorite, Creative SoundBlaster Cinema 3, is built-in for super-realistic sound and pinpoint positional accuracy – it offers a new world of cinematic audio that brings unprecedented audio realism, dynamics and punch to gaming sound. Three PCI-E Steel Slots ensure rock solid, reliable connectivity for graphics cards in any situation. 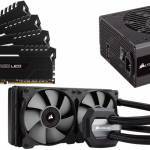 Every motherboard in this new ASRock series boasts a long list of standout features that combine to set them apart from previous generations of motherboards. 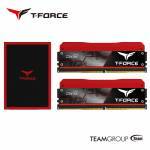 Those features include support for Intel’s Optane™ memory technology and Optane™ storage technology, introducing a new standard of high performance and responsiveness, plus more than enough M.2 slots. ASRock adds dazzling AURA RGB LED lighting to show off the unique board design and make the system look its best in any environment. The LED effects are easily controllable with the utility from ASRock’s APP Shop. 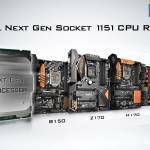 To find out more about all the new motherboards in ASRock’s 200 series, including the gaming series, extreme series, high price performance pro series, and killer series, please visit the ASRock Website.